Brand New eBook Is Here! 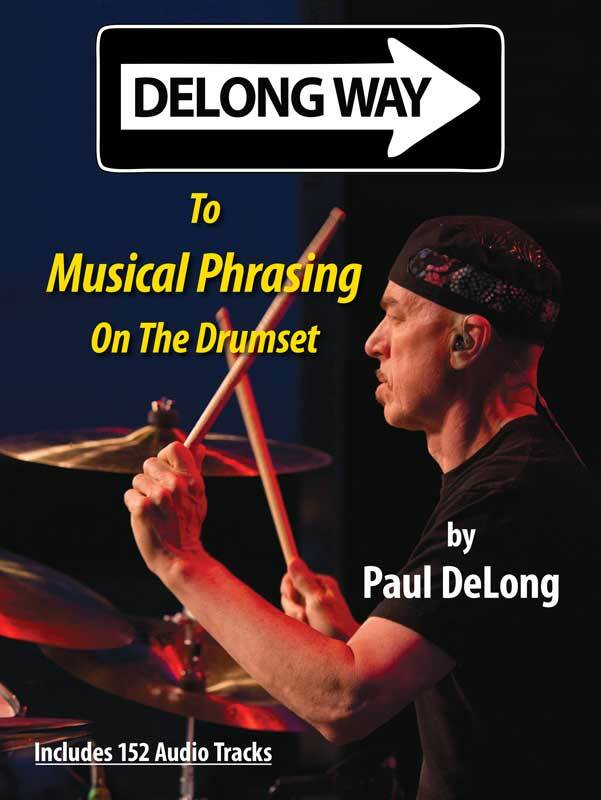 DeLong Way To Musical Phrasing On The Drumset explores the world of phrasing, first with examples from many well-known drummers such as Tony Williams, Billy Cobham, Billy Kilson, Vinnie Colaiuta, Manu Katché, Lenny White, Gary Husband, and many more, and then with technical exercises to develop phrasing skills on the drumset. Included are 152 downloadable audio tracks, demonstrating the examples in the book. 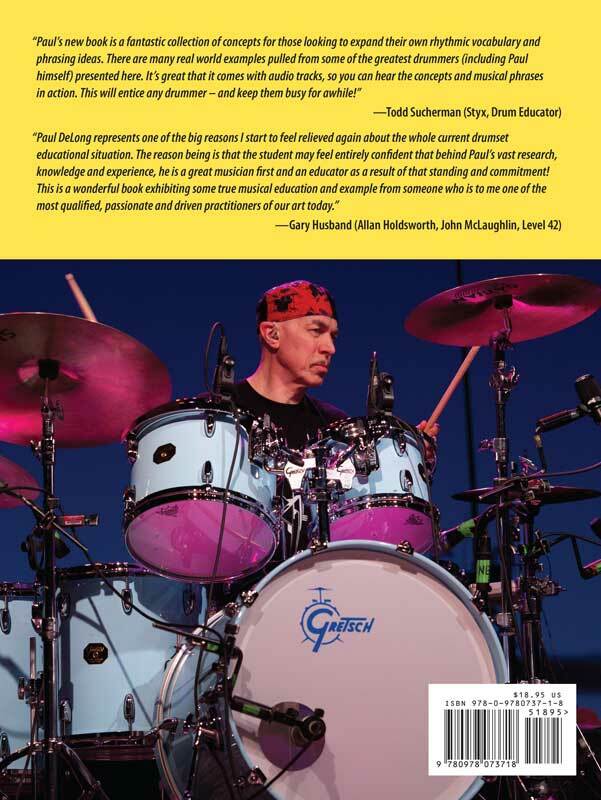 This book is a step-by-step guide that provides a clear path to developing the polyrhythmic concepts and techniques used by many of the worlds leading drum artists. DeLong Way written by top Canadian touring and session drummer and clinician, Paul DeLong. 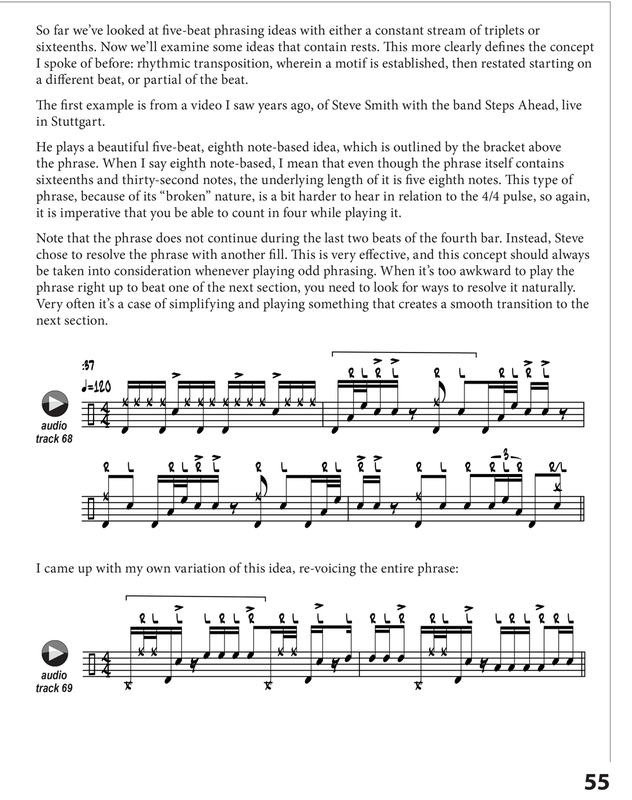 This book is a step-by-step guide that provides a clear path to developing the polyrhythmic concepts and techniques used by many of the world’s leading drum artists. Polyrhythms, also known as cross rhythms, are defined as the simultaneous use of contrasting rhythms. One of the most common polyrhythms, 3 against 2, is often employed to create rhythmic tension and texture in many ethnic and popular forms of music. This new book/audio package begins by explaining the principles of the 3:2 polyrhythm and then explores the most practical and musical applications of this rhythm in four-beat phrases and standard, five-piece drumset voicings. 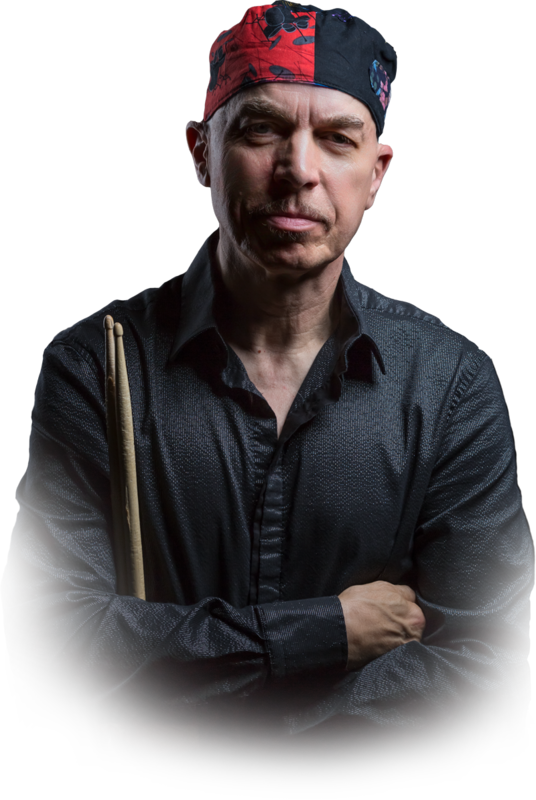 Polyrhythmic Creativity is divided into four major sections covering 6:4, 3:4, 4:3 and miscellaneous rhythms, including transcriptions of rhythms inspired by drummers from Elvin Jones, Tony Williams, Bill Stewart and Billy Cobham to Simon Phillips, Vinnie Colaiuta, Antonio Sanchez and Steve Gadd as well as original examples composed by the author.